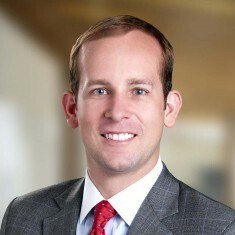 Evan joined Ackerman & Co.’s Investment Group in 2013 with more than 10 years of experience in commercial real estate. He is responsible for sourcing investment opportunities, overseeing underwriting and structuring capital. He also oversees due diligence and asset management. To date, he has been directly involved in more than $700 million of closed real estate transactions. Evan is a Certified Public Accountant who started his career in public accounting with a focus on external audit of clients in the real estate industry. Prior to Ackerman, he worked with Richmond Honan, a 40-year-old medical office real estate company. While there, he assisted with an IPO and the $200-million sale of the company’s portfolio and property management division to Health Care REIT (now Welltower).